Cute Clunky Clogs. 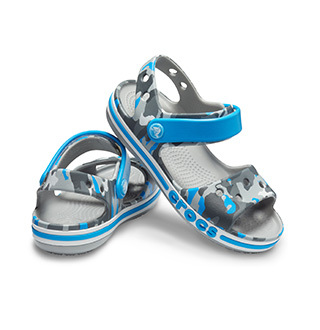 Crocs has got so many fun clog styles for girls, how are you going to choose? 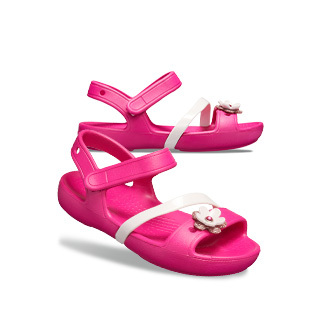 We take pride in our kids' clog that girls absolutely adore, and that's why we're continuing to develop more comfortable and colorful styles all the time. 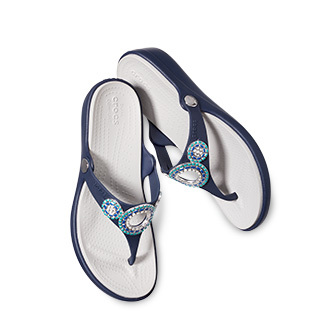 Explore our Disney shoes collection for girls. 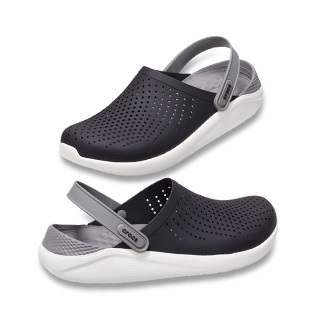 They're sure to make their friends jealous with a pair of clogs from Crocs!